Award winning landscape architect Marti Franch (Estudi Marti Franch: Arquitectura del Paisaige) will speak at the University of Greenwich in September to mark the beginning of the new academic year. Marti, who is a former alumni of the MA Landscape Architecture programme at Greenwich, has a landscape architecture studio in Spain from where he works internationally. 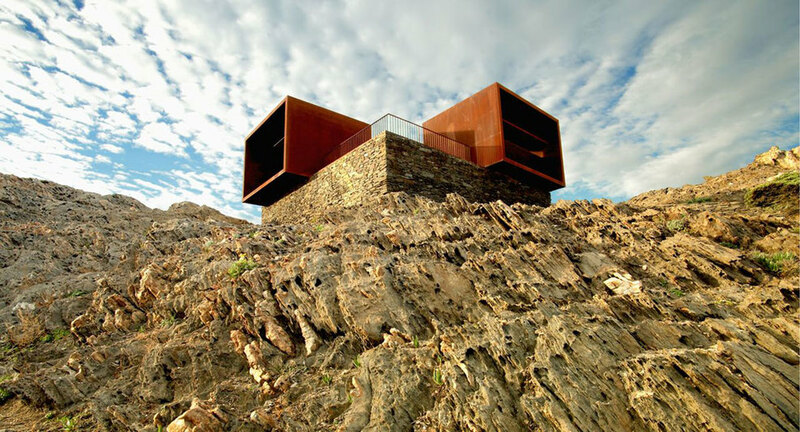 Marti won the Rosa Barba European Landscape Prize at the 7 European Biennial of Landscape Architecture in 2012 for this project in Cap de Creus in Cadaqués. The conference titled The Dark Side: Subverting Architecture and Landscape is open to the public and will also include lectures from Ian Ritchie (Ian Ritchie Architects) along with graduates from the MA Landscape Architecture programme and staff from the Department of Architecture and Landscape. The 1-day conference, on Friday 25th September, will commence at 10:00am in the Tessa Blackstone Lecture Theatre [11_0003] at Stockwell Street, Greenwich. In 2015/16 the Landscape Architecture programmes at the University of Greenwich celebrate their 50th anniversary. Throughout the year we will be reflecting on the great achievements of previous lecturers, such as Sir Geoffrey Jellicoe as well as the work of our alumni. At the heart or the celebrations will be our current students and graduates who continue to develop outstanding landscape architecture work. Follow The Landscape for updates.